Salem, Massachusetts, may be the strangest city on the planet. A single event in its 400 years of history—the Salem Witch Trials of 1692—transformed it into the Capital of Creepy in America. 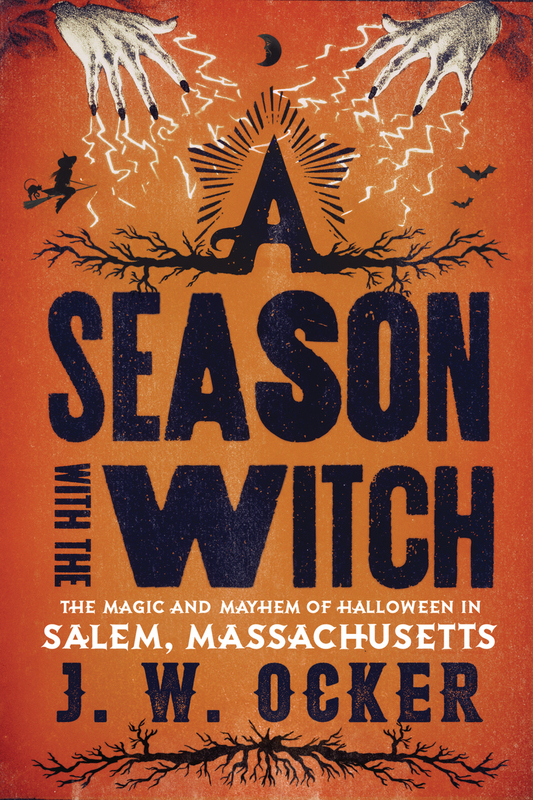 But Salem is a seasonal town—and its season happens to be Halloween. Every October, this small city of 40,000 swells to close to half a million as witches, goblins, ghouls, and ghosts (and their admirers) descend on Essex Street. For the fall of 2015, occult enthusiast and Edgar Award–winning writer J.W. Ocker moved his family of four to downtown Salem to experience firsthand a season with the witch, visiting all of its historical sites and macabre attractions. In between, he interviews its leaders and citizens, its entrepreneurs and visitors, its street performers and Wiccans, its psychics and critics, creating a picture of this unique place and the people who revel in, or merely weather, its witchiness.